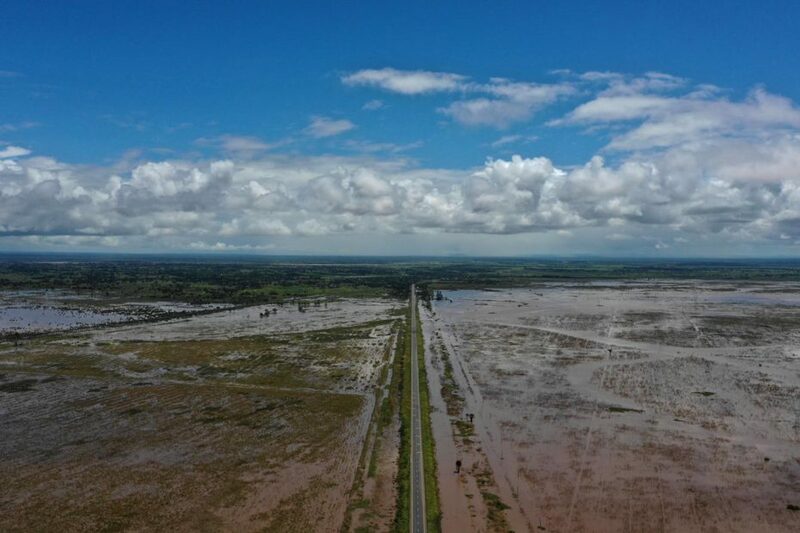 With 2.6 million people in southern Africa affected by Cyclone Idai, and Australians bracing for Cyclones Trevor and Veronica, people the world over are suffering because of increasingly severe weather events. Cyclone Idai hit Mozambique, Zimbabwe and Malawi a week ago and CARE is providing aid to people who have lost everything and are still at risk due to severe flooding. CARE Australia’s emergency response manager, Stefan Knollmayer, said the cyclones illustrated the human cost of climate change. 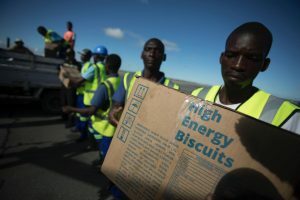 “What CARE is seeing on the ground in southern Africa, and what Australians in the Top End are currently experiencing, is the devastating impact of tropical storms that are predicted to get worse with climate change. “Officials in Mozambique estimate more than 1,000 people may have died in that country alone, and many more are injured and homeless. CARE’s country director in Mozambique, Marc Nosbach, said survivor accounts had been heartbreaking. “We have heard accounts of people losing family members in front of their eyes as the flood waters were approaching. CARE was the first aid agency to respond in Beira, one of the worst affected areas of Mozambique, airlifting family-sized tents, buckets and emergency kits (including blankets, mosquito nets and other supplies) to areas that are inaccessible by road. We have also sent 12 truck loads of shelter materials and hygiene kits to those who have lost everything. Please donate to CARE Australia’s Cyclone Idai Appeal and help save lives today.